I have 2002 Honda Accord EX v6 sedan. It try to google but found no answer. Would anyone know the side of the radio dashboard? This is how my car dash look like. Last edited by cat2115; 06-09-2014 at 09:52 AM. is this the size of the radio? I know how to turn the **** to make is louder? So that is why I have moved this to the audio section. 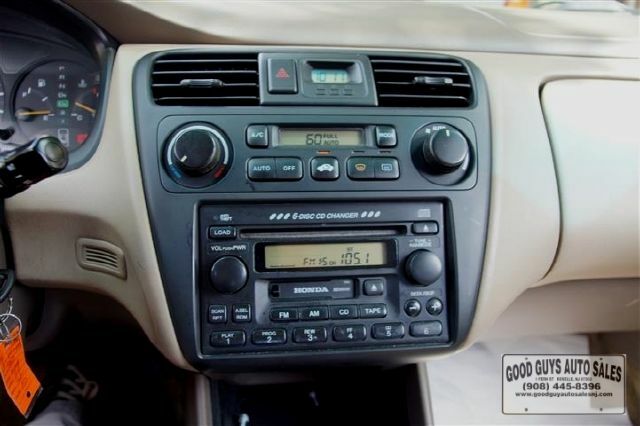 I "think" that is what they call a double DIN radio but I really don't know. sorry i kept posting in a wrong section. factory radio mounts will directly fit any aftermarket single DIN or double DIN radio. there will be a gap left around the radio. You can buy a mounting adapter and wiring adapter to make your task a bit easier. I always go to Crutchfield.com. Price is good and they will include everything you need for the installation to include instructions on how to remove the old radio and install the new one. Quick Reply: aftermarket radio 180mm x 100mm, will it fit?